LOOK FOR THE RED TRAILER! SERIOUSLY! TRY A BIT OF EVERYTHING! 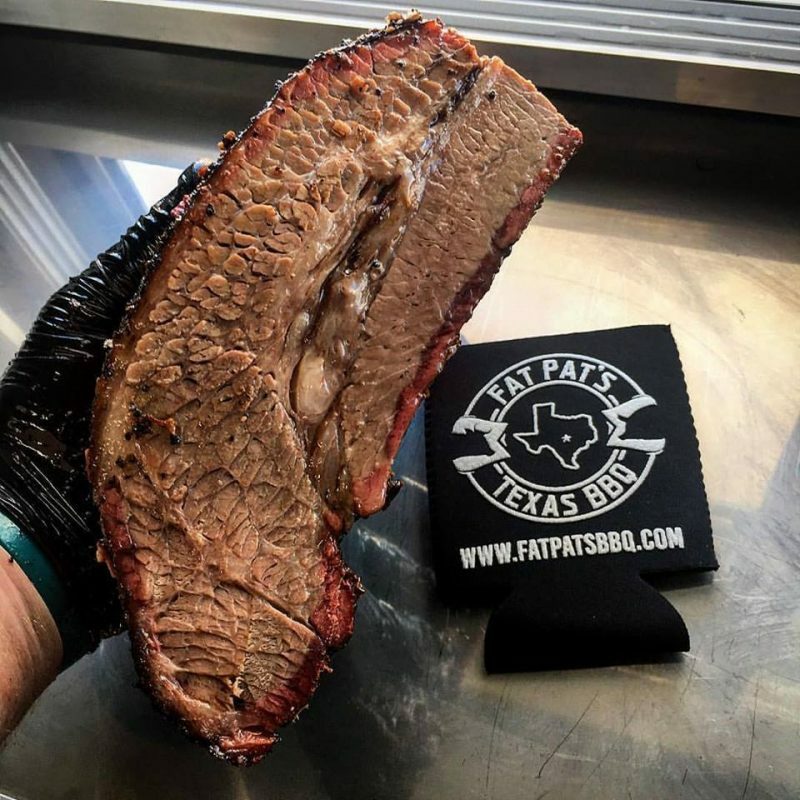 "Fat Pat’s BBQ serves traditional Texas-Style BBQ right here in the heart of the Upper Midwest." 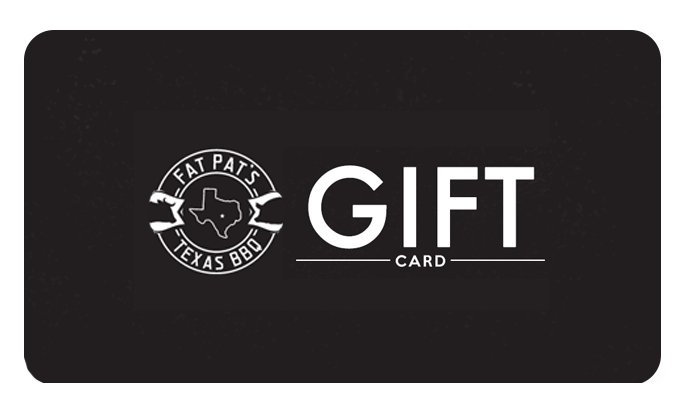 WHERE IS FAT PAT AT? For discounts and special announcements, sign up now! 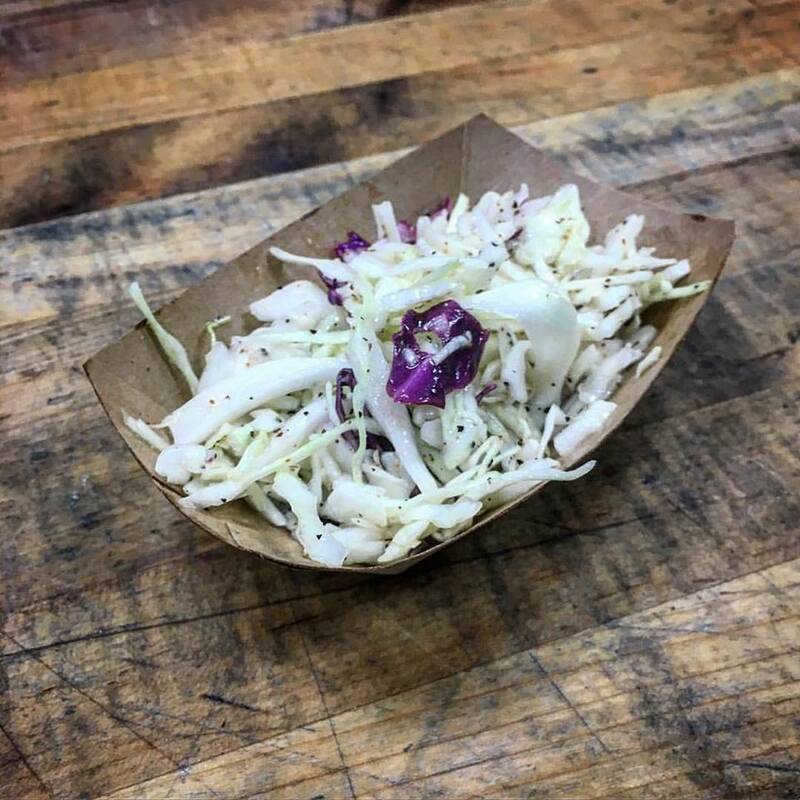 Copyright © 2019 Fat Pat's BBQ.